An Engineering student from NIT got relief from Madras High Court as it directed the Institute to issue him Degree Certificates regardless of his failure to produce community certificate. A Division Bench comprising of Justices Satish K. Agnihotri and Dr. E P. Devadass said that as the student has got necessary knowledge and skill in the subject, which may be used for public purpose, it is not proper to deprive him of his professional degree. The student, who was denied admission in NIT for the want of community certificate had got the admission in the Engineering College as per the directions of Karnataka High Court. Later, the Karnataka High Court had dismissed his petition as it held that it has no jurisdiction. 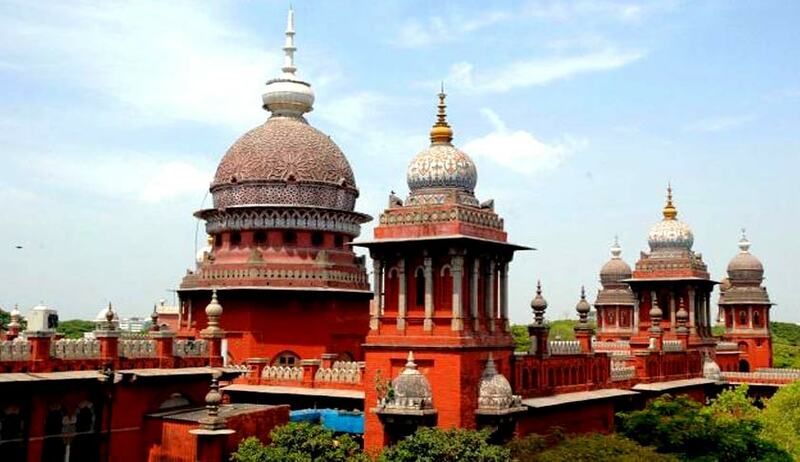 Subsequently Madras High Court allowed the petitioner to continue his course and now he has competed the course. The NIT authorities refused to give him the Degree Certificates as he has not yet produced the community certificate. The student undertook that he will not claim any reservation benefit, based on the community certificate, in future, till the same is verified and found genuine by the competent authority. Recording his undertaking the Court said that as he has got necessary knowledge and skill in the subject, which may be used for public purpose, it is not proper to deprive him of his professional degree and the same is protected and the said professional degree shall not be subject to verification or confirmation of the community certificate. The Court added that, in the event of the petitioner failing to obtain the Scheduled Tribe community certificate, he shall not claim any reservation and benefit on the basis of the benefit of reservation in any service or elsewhere.